Know his rags to riches story. See how God has touched his life and how he is blessing his community. This is a must-see tour when in General Santos. Call and book this tour with Go Sarangani Travel at (083) 5528015 or (0912) 516 0301. 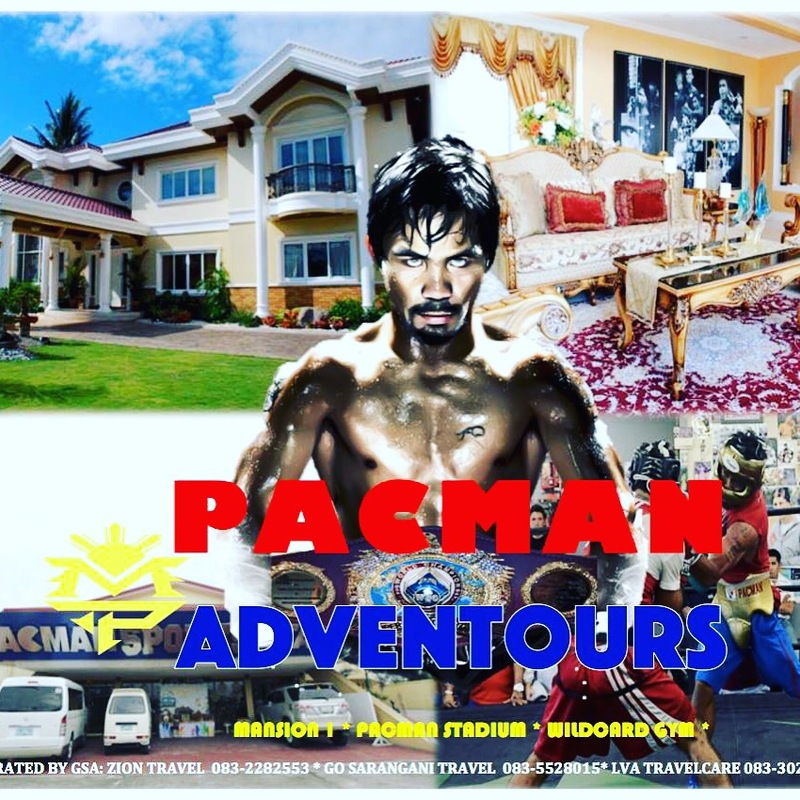 Tour is 3 hours and includes a Team Pacquiao Souvenir.